Meg is a volunteer coordinator for a large health care system that specializes in patient rehabilitation. Her volunteers are involved in several programs, from spiritual care, and palliative listening to working with dementia patients. Meg is the lead volunteer coordinator with twelve years of experience. Recently, the marketing department contacted Meg and told her that they wanted “some volunteers” to be filmed in a short infomercial. Meg paused. “You know how volunteers are. The don’t want to be on camera. But I got six volunteers, including Sam to agree to come in and be filmed. Wow! Powerful one. We’ve all been there. Thanks Patty, you are right, we all have been in that situation. It is artistry, walking that fine line between losing your cool and making your point. Go Meg for standing up for not only the volunteers, but for ultimately what is right. Well! 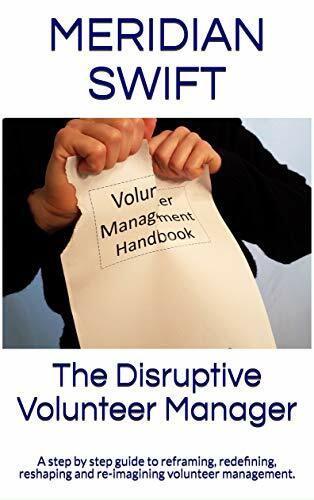 There’s a story of how NOT to treat volunteers. 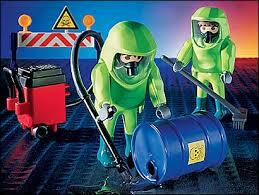 They are nothing more than coloured paper and party hats, commodities to oil the wheels of marketing. Imagine, I say to myself, how it would be different if a bunch of staff had been asked to participate. 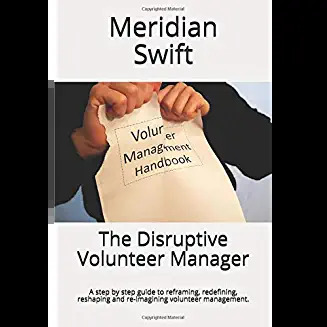 Thank goodness Meg found her voice, and I wish her well for doing some in-house education on the meaning of volunteering and the value of volunteers. Thanks Sue, it is apparent that we all stand up for the volunteers and the way they are treated and perceived.